Astrophotography is a specialized field of photography that involves capturing images of celestial objects and the night sky. The range of photographs you can create is really diverse. From photographing star trails using a simple setup to capturing images of the deep sky using a sophisticated setup involving telescopes and what not, there is so much to learn. Though astrophotography requires you to put in extra effort and time, it is highly rewarding when you see the striking results you’ve produced. Here are some links to great astrophotography resources and tutorials to inspire you to go out and start photographing. 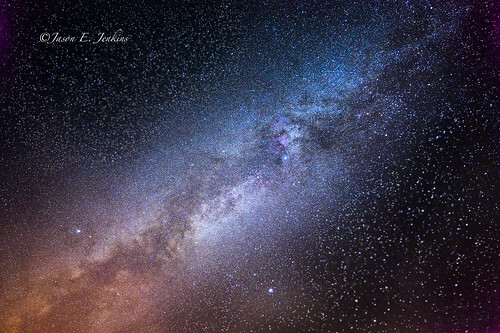 This post at DPChallenge is a good starting point to get introduced to the topic and the various methods of astrophotography, all on a single webpage. As the title says, it is not really a tutorial but a primer on the topic. Another great how-to guide can be found here on Instructable. 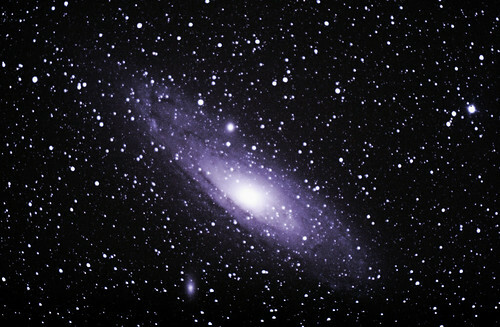 This step-by-step guide by Ray Shore directs you on how to use your DSLR to photograph deep sky. 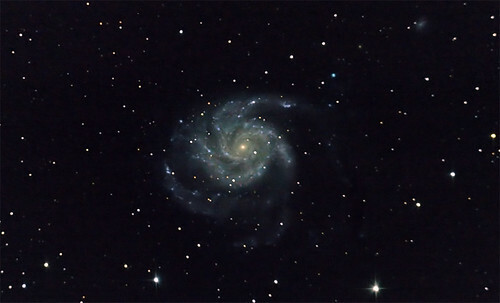 Full with comprehensive instructions, this tutorial guides you right from the point where you are taught how to attach the camera to the telescope to the final step that involves image processing. This post by photographer Kevin Lewis guides you through the setup involved in capturing the Sun through a Coronado Personal Solar Telescope. 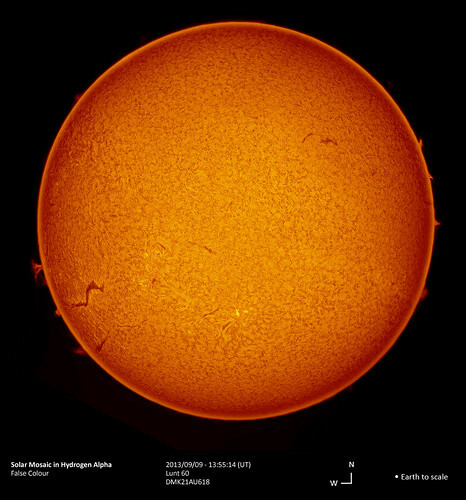 Also, be sure to check Alan Friedman’s images of the Sun. Agreed that astrophotography equipment can get a little expensive, but that’s no reason not to indulge in your love for photographing the sky. There are some cool do-it-yourself projects that you can consider. Building a motorized barn door tracker, for instance, can help you rotate your camera to keep it aligned with stars. If you are up for the challenge, you can build an equatorial mount as well. The quality may not be as splendid as that obtained with proper, dedicated equipment, but it may help you get started. Flickr Astrophotography Group – A great place to seek inspiration by looking at others' astrophotography work from around the world.